We're always on the look out for a quirky beauty buy that will confound us and our bathroom guests while giving untold pleasure. 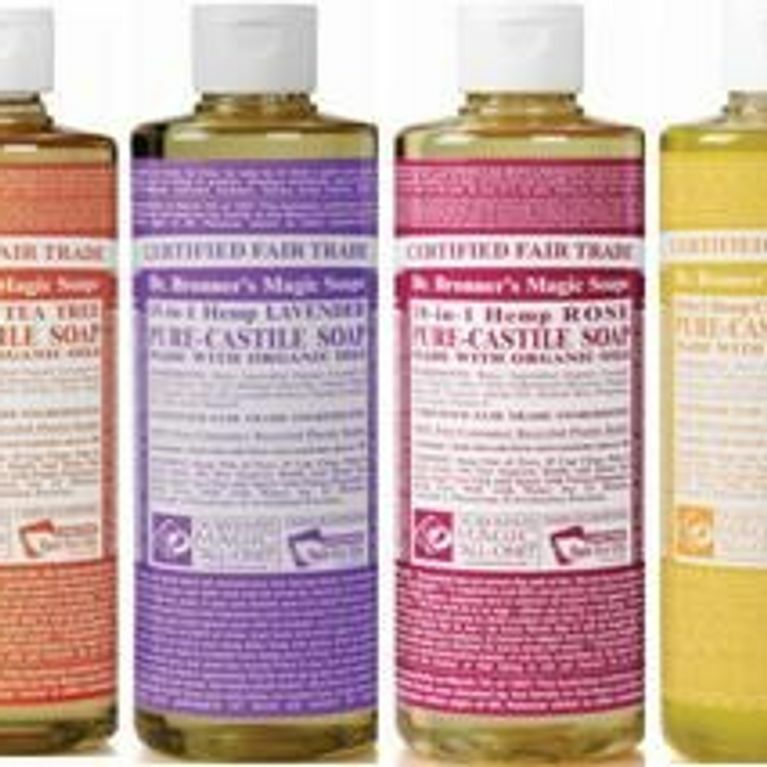 We've found what we were looking for in Dr. Bronner's Magic Soaps which are liquid in consistency but lather up right nice after a bit of rubbing with water. Hands are left incredibly soft, and the natural fragrances are really quite special, the rose and citrus one's are our favourites. What's more, they're not just soaps. The 'magic' part of their title also has something to do with their 18 uses. With a plethora of uses (from laundry, to body washing, shampoo and even tooth brushing) these little bottles are the retro answer to our expensive beauty woes. Each 236ml bottle costs a credit crunching £4.99, and can be purchased from Fresh & Wild, Planet Organic, Whole Foods and Cult Beauty.com. And with the likes of Natalie Portman and Drew Barrymore addicted to a Dr Bronner Magic Soap bubble bath, there's a glam reason to invest.